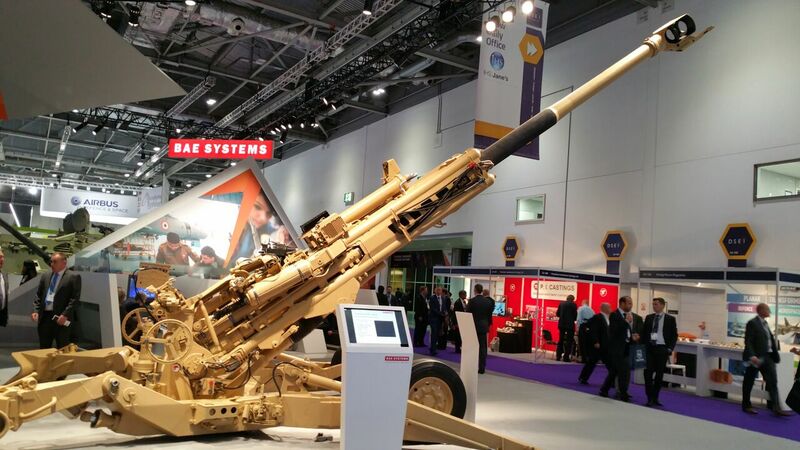 On September 12th to the 15th, approximately 32,000 people from 121 different countries traveled to London, England, for the Defence and Security Equipment International Exhibition (DSEI). 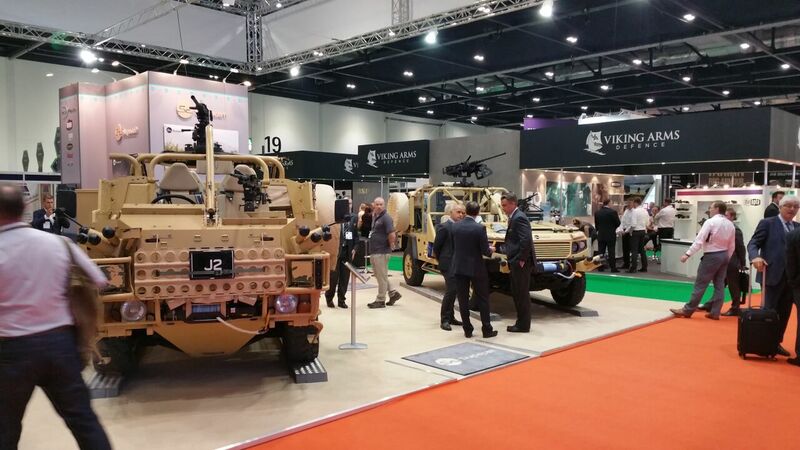 The event is known as the biggest military show in the world, and many large companies used the show as a platform to showcase new products and services. 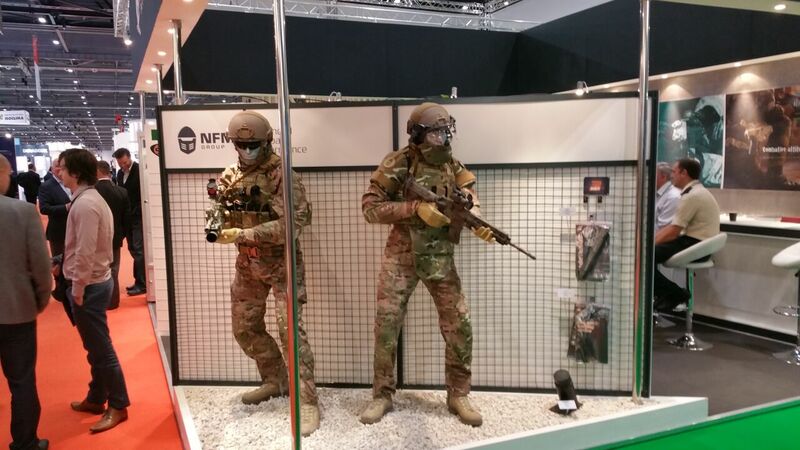 The show is commonly used by the world’s various military organizations to ‘window shop’ for whatever needs they may have. 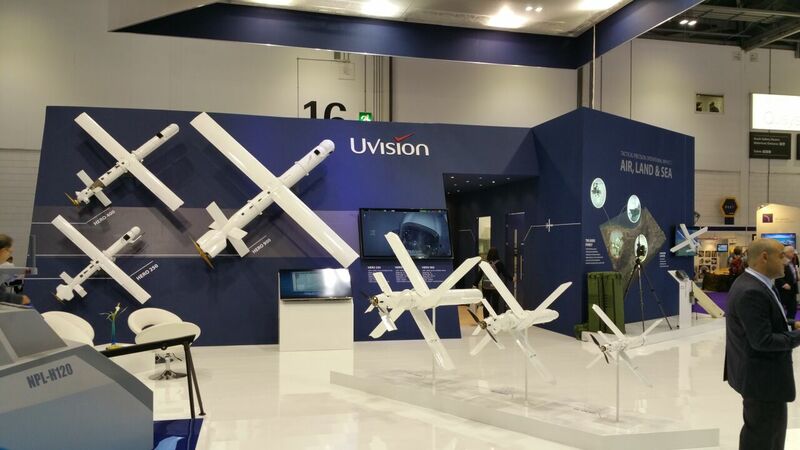 Some of the more well known companies that attended the show include Lockheed Martin, Boeing, General Dynamics, Airbus Group, and Northrop Grumman Raytheon. 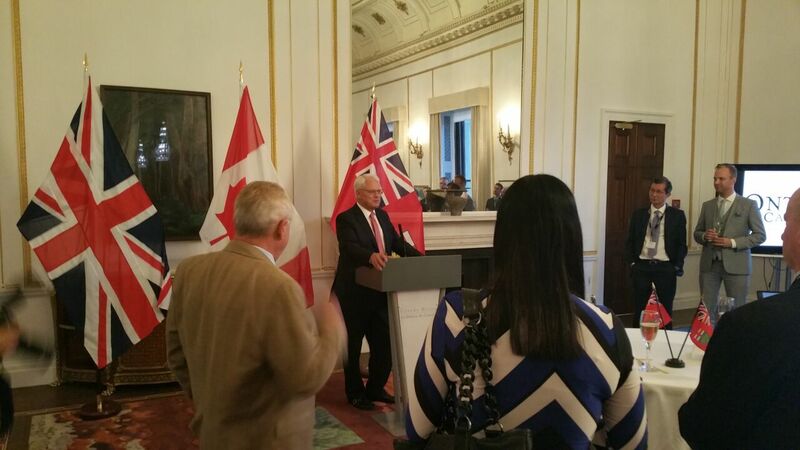 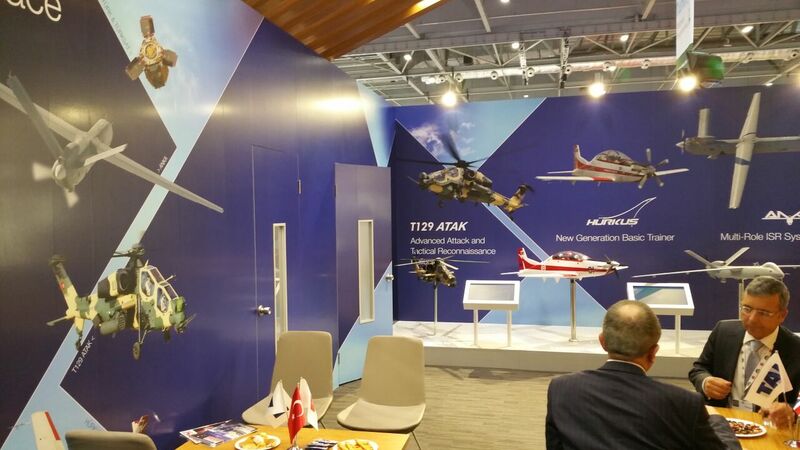 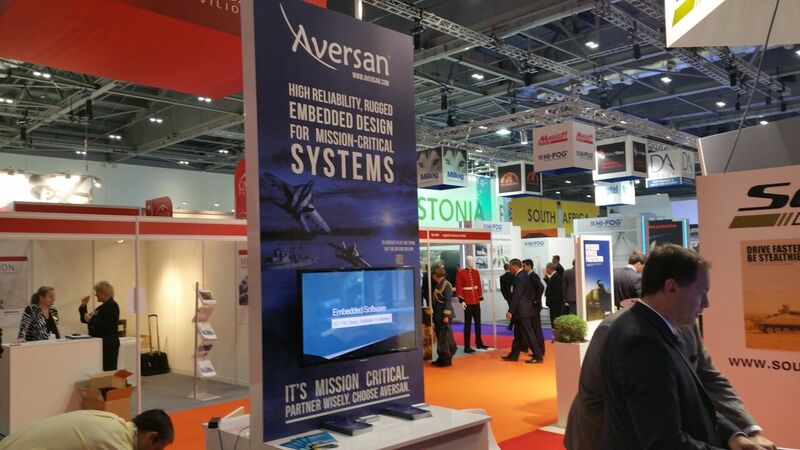 Aversan’s Aerospace division participated in this year’s show as a part of the Canadian Delegation. 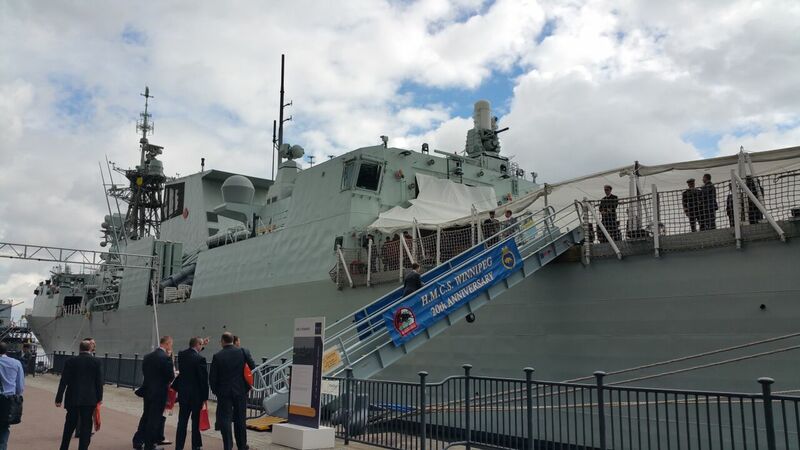 Aversan featured a stand under the Ontario Pavilion and had its representatives met with a variety of air and naval companies throughout the 4 day event. 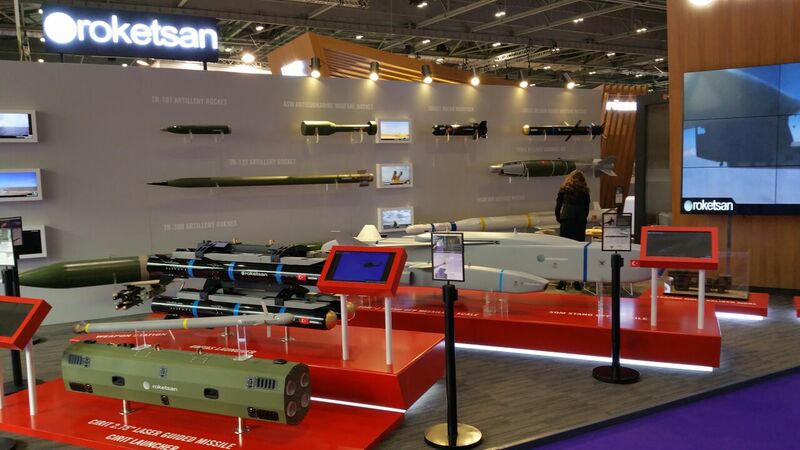 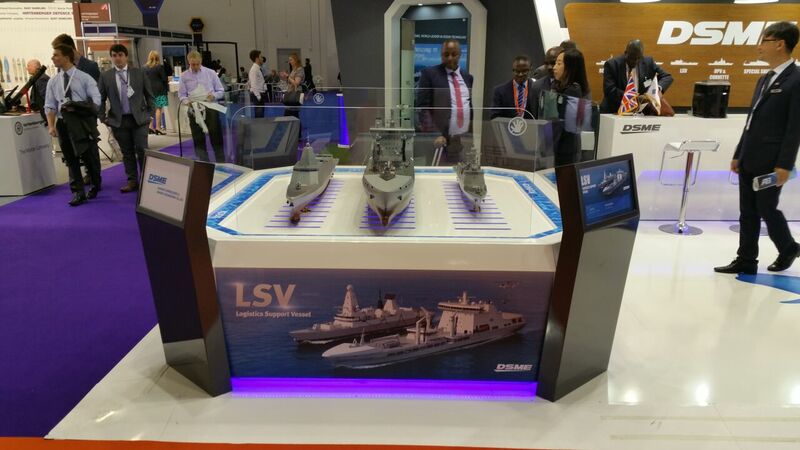 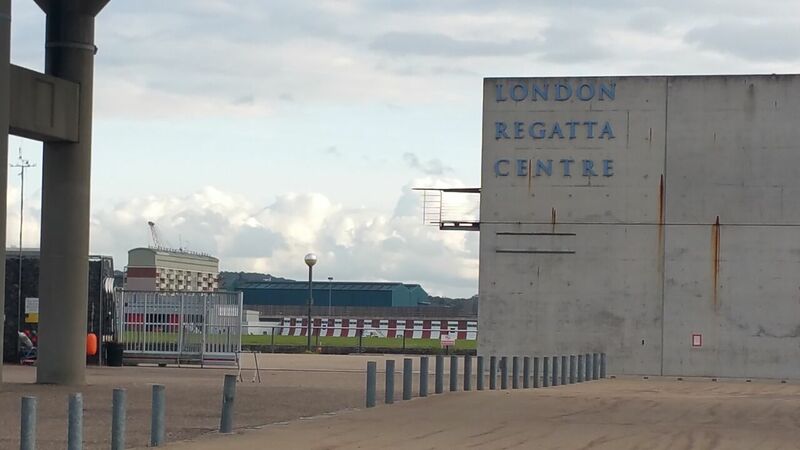 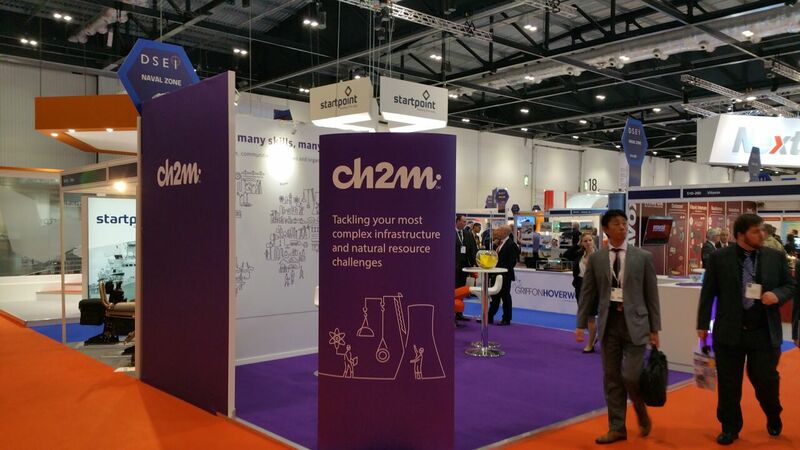 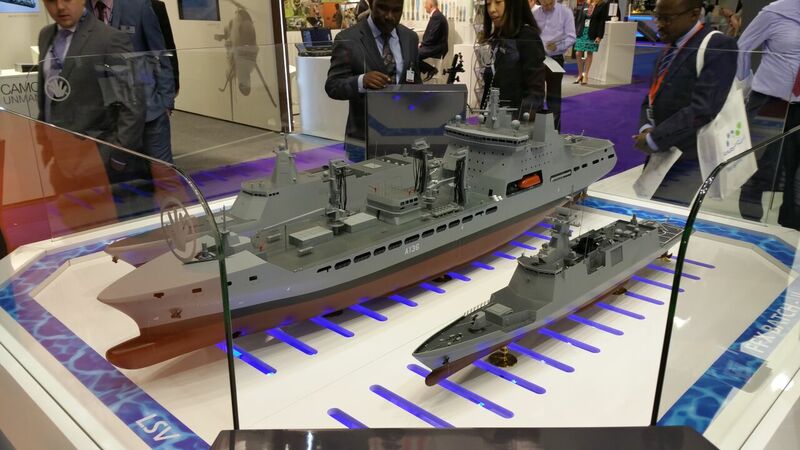 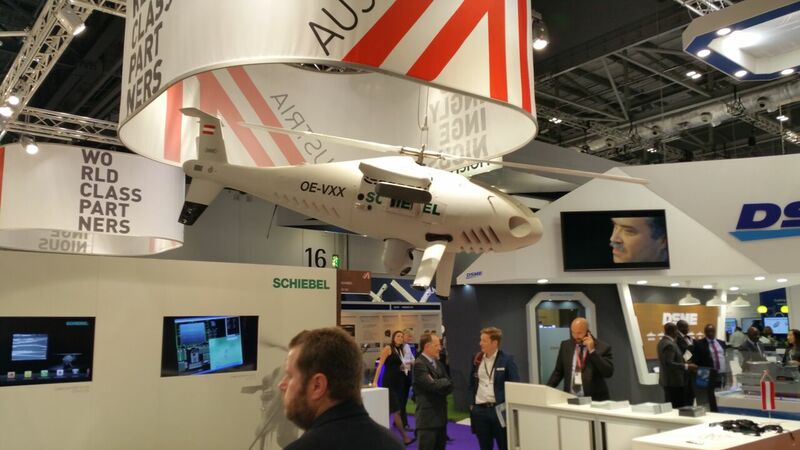 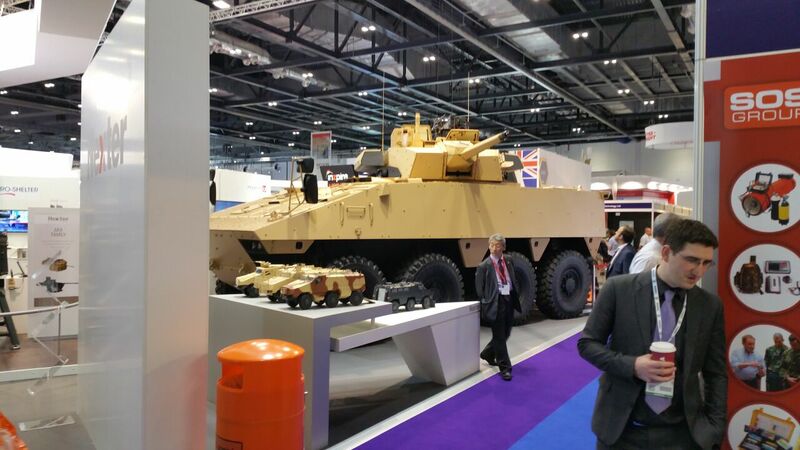 DSEI was a large success for both Aversan and as a whole, resulting in many new connections and potential opportunities. 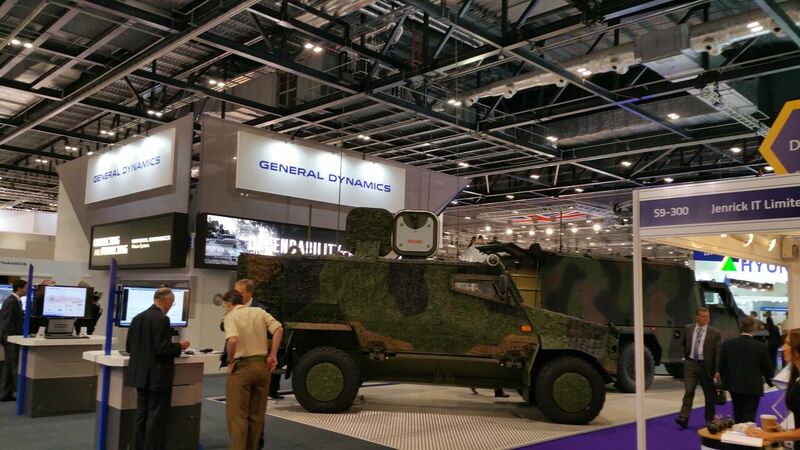 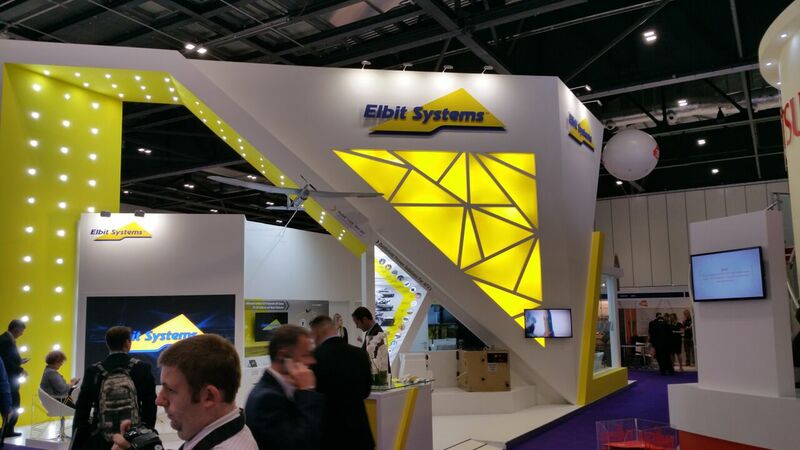 Thank you to DSEI for putting on a fantastic event! 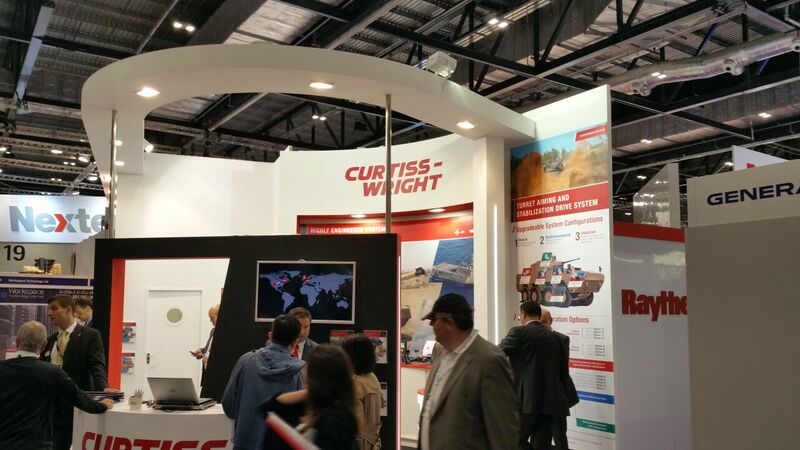 Some pictures we took at the show are available below.